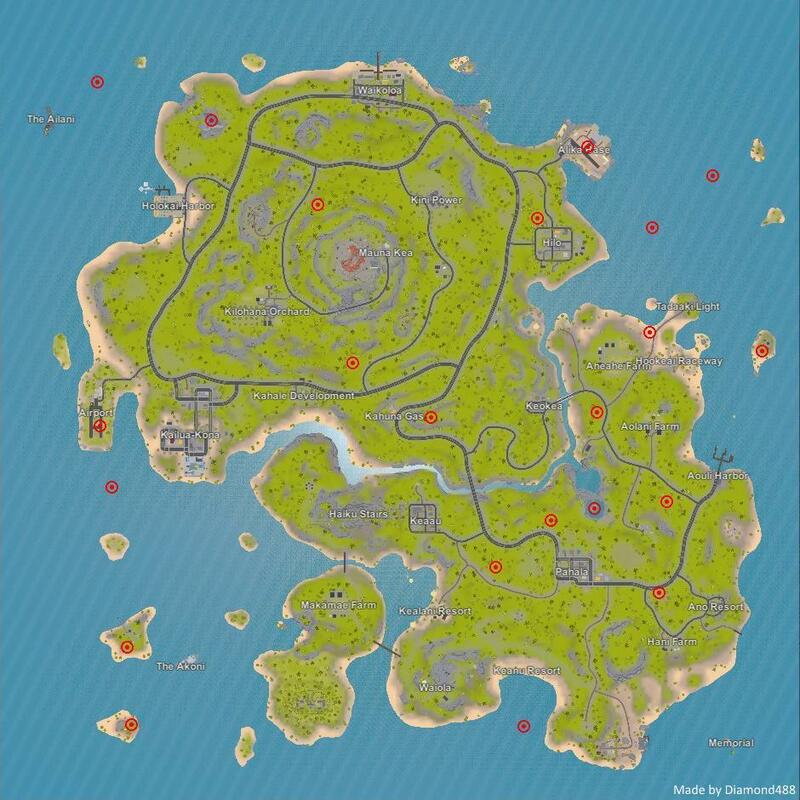 This guide contains maps with all airdrop locations for Hawaii. I hope this helped you find your next airdrop. 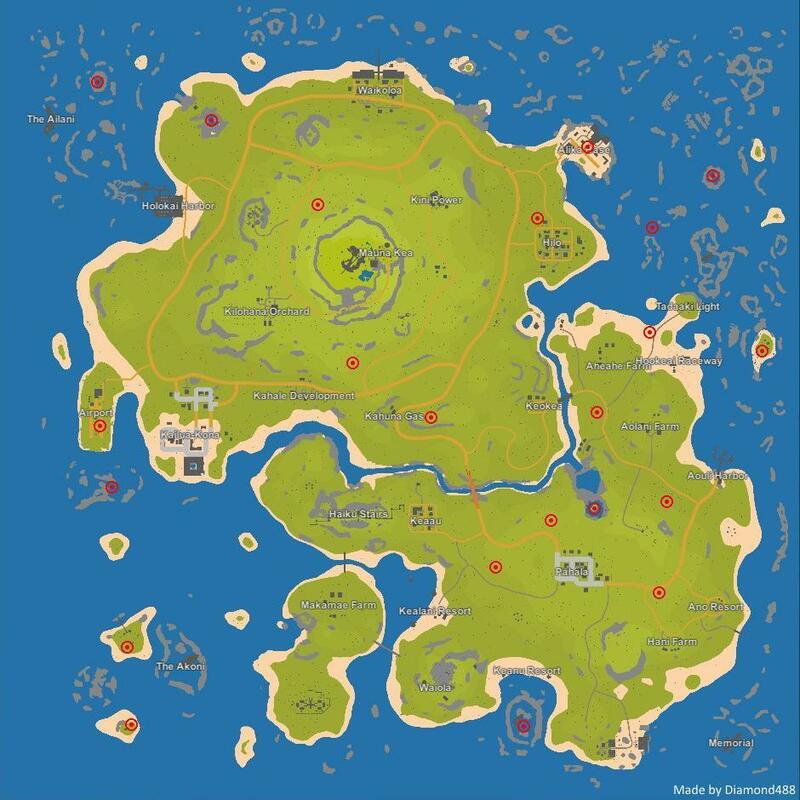 Chart version of the map.